Polylang is a free plugin that allows you to create a bilingual or multilingual Wordpress site. Below you will find documentation that the Polylang team created for using the Polylang plugin. If you've purchased Polylang and have any questions or issues, please check the links below. Polylang Plugin - The plugin site for Polylang. Polylang Support Forum - For support from the Polylang author, visit the link. Polylang Documentation - This is the Polylang documentation. If you have any questions, please visit this link. Fusion Theme Options - How to set different theme options with Polylang. 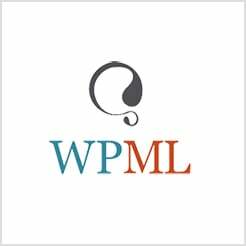 For a comprehensive alternative we recommend the WPML Multilingual plugin for Avada, find out more here.